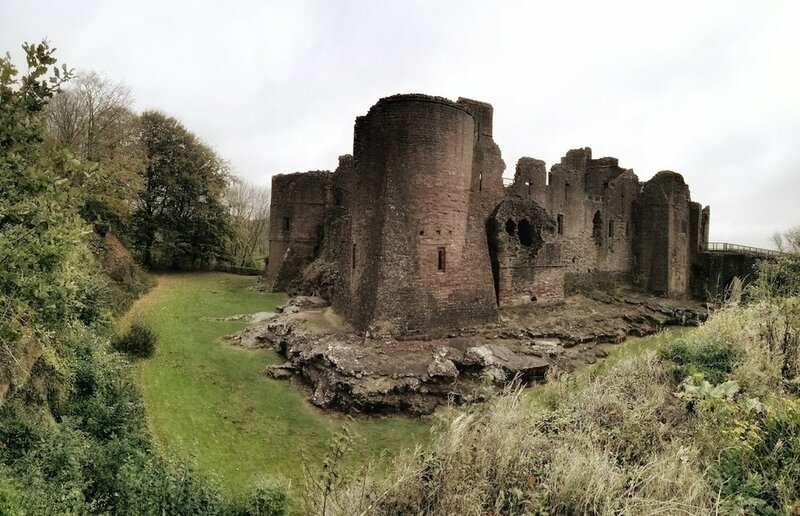 Stand on the walls of Goodrich Castle and look out at the surrounding countryside and it's easy to see why this is a strategic position commanding the area. Although ruined, it's easy to let your imagination roam. 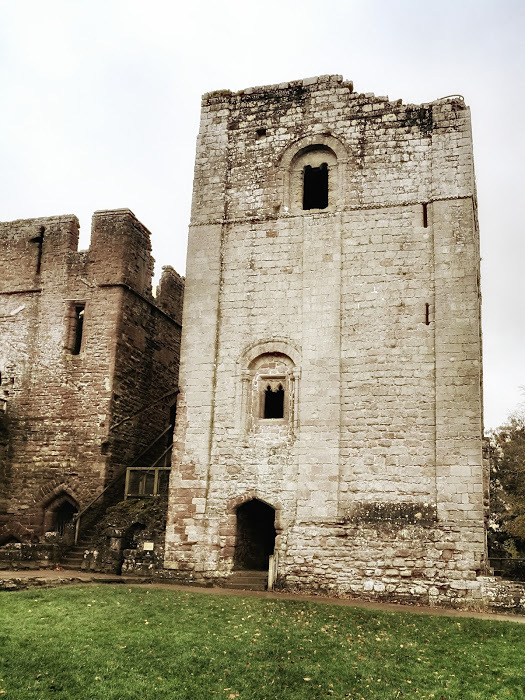 Can you see William Marshall riding at full speed to defend the fortress from the invading Welsh and having to leave the coronation on Henry III to protect his castle? 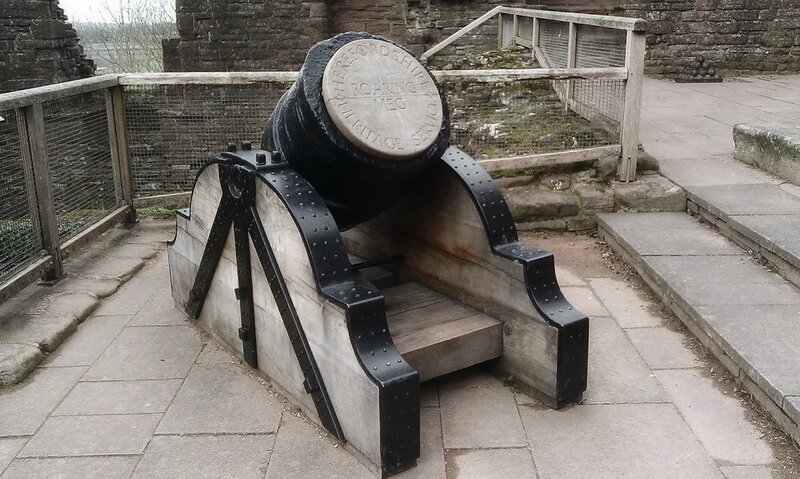 Can you hear Roaring Meg as she bombards the castle during the Civil War? Perhaps you'll be moved to poetry as Wordsworth was.